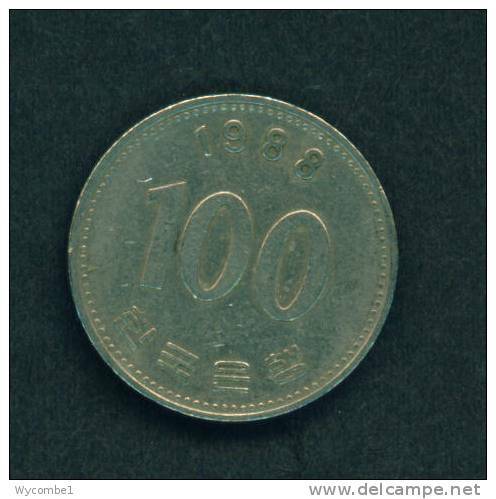 SOUTH KOREA - 1973 100w Circ. 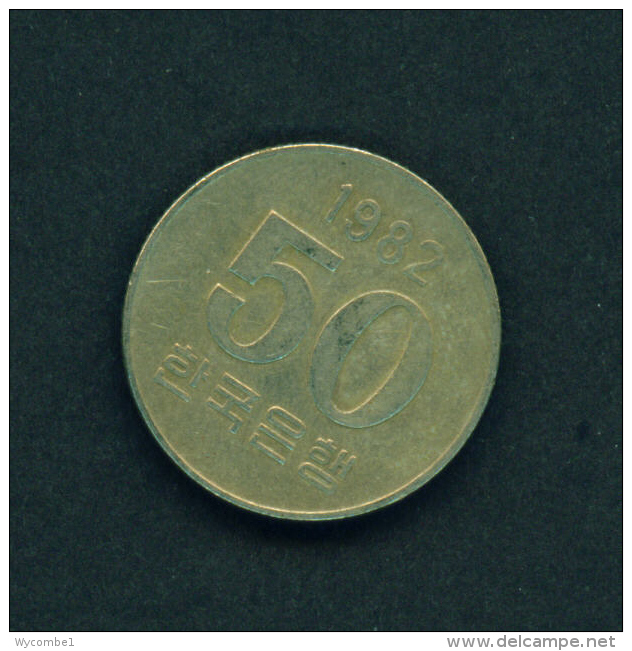 SOUTH KOREA - 1982 50w Circ. 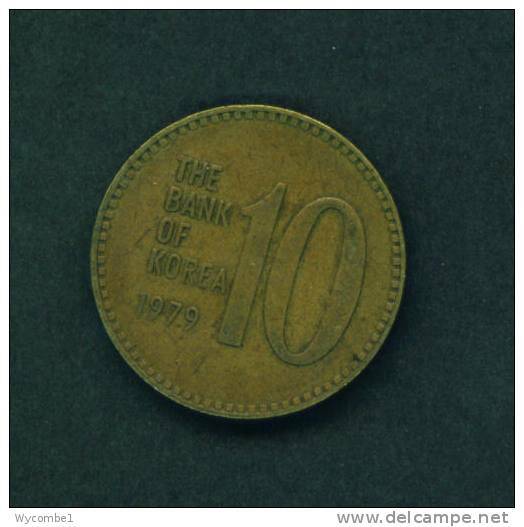 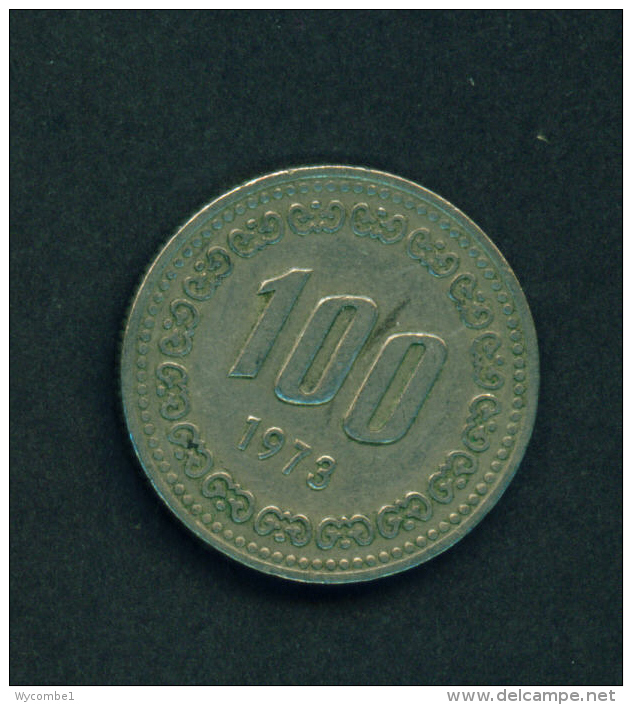 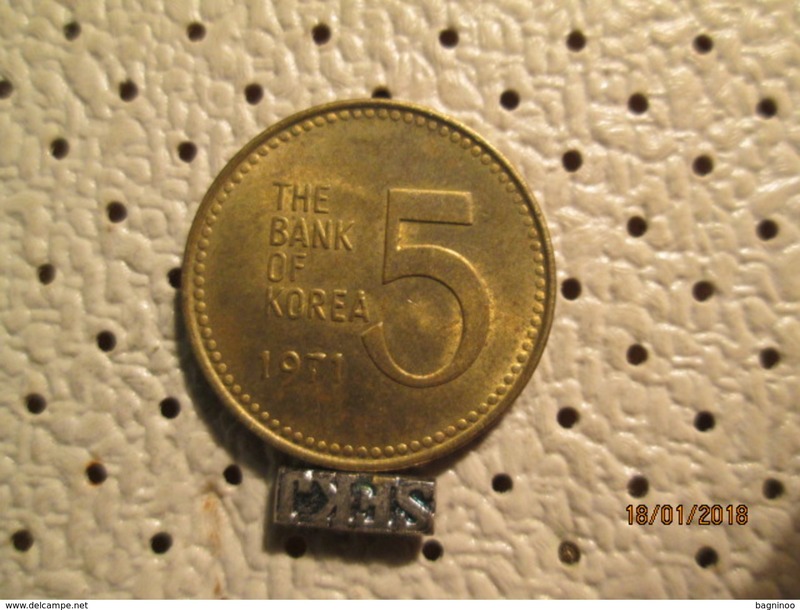 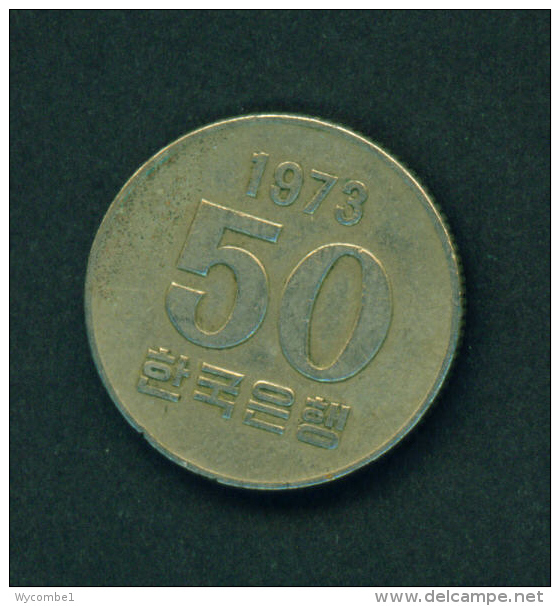 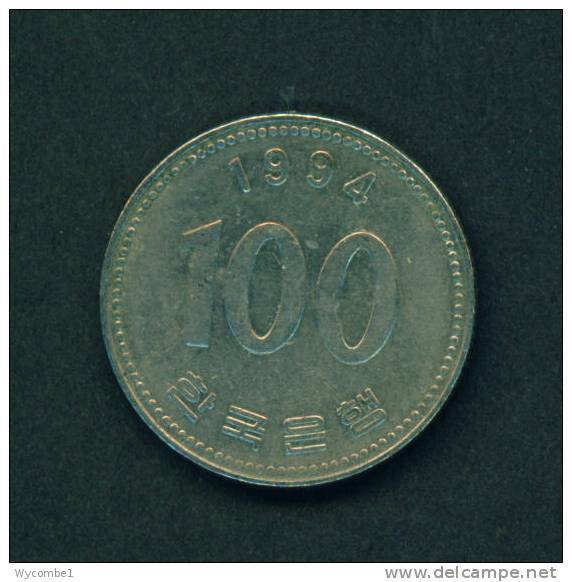 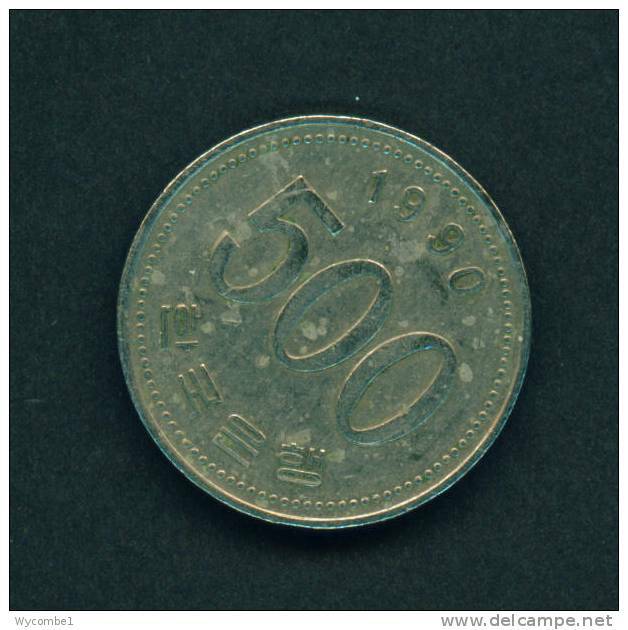 SOUTH KOREA - 1973 50w Circ. 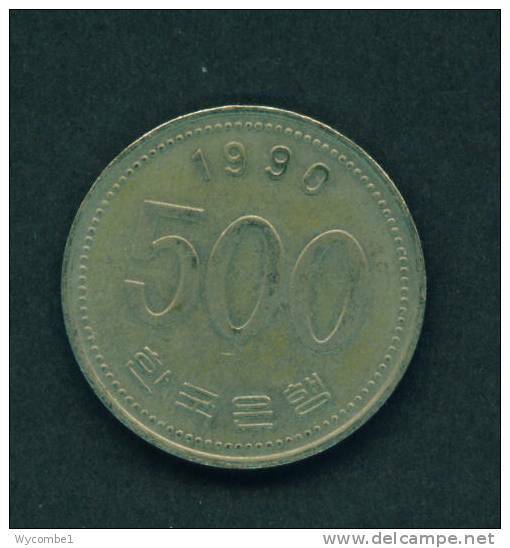 SOUTH KOREA - 1993 100w Circ. 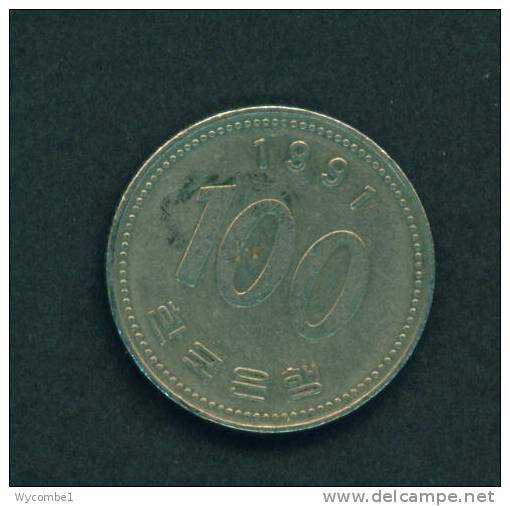 SOUTH KOREA - 1983 100w Circ. 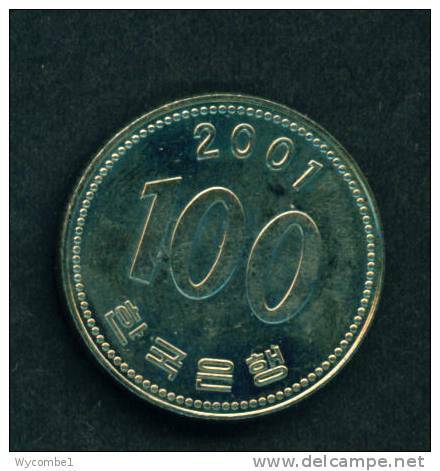 SOUTH KOREA - 2004 100w Circ. 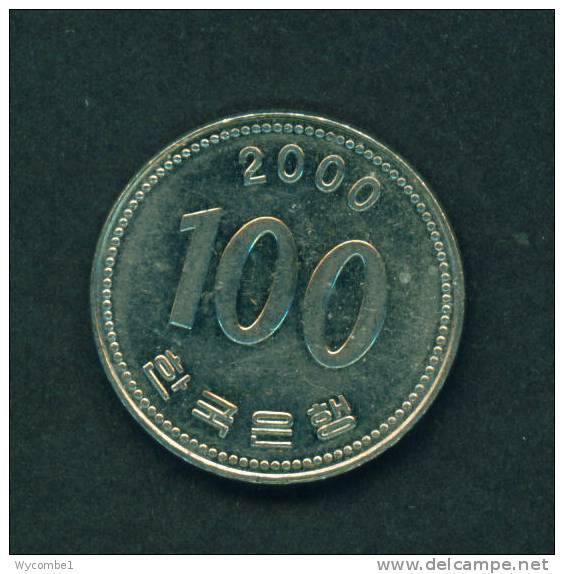 SOUTH KOREA - 2003 100w Circ. 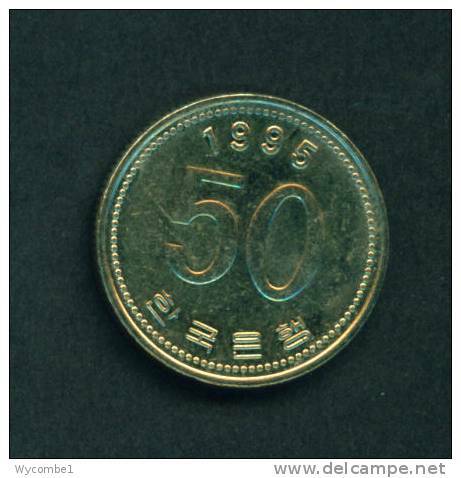 SOUTH KOREA - 1990 500w Circ. 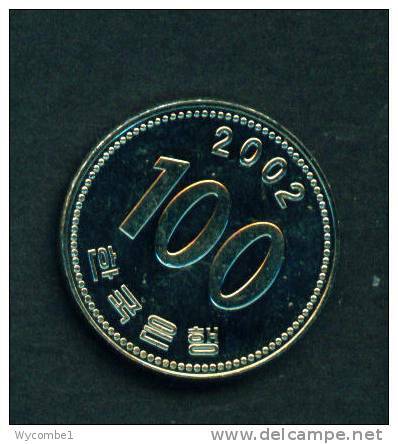 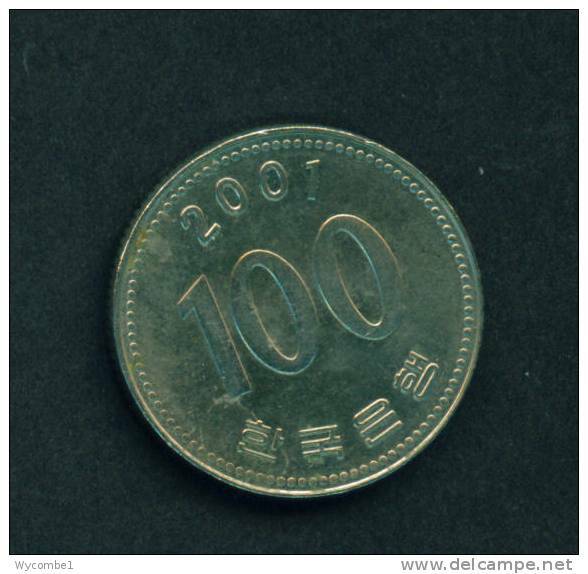 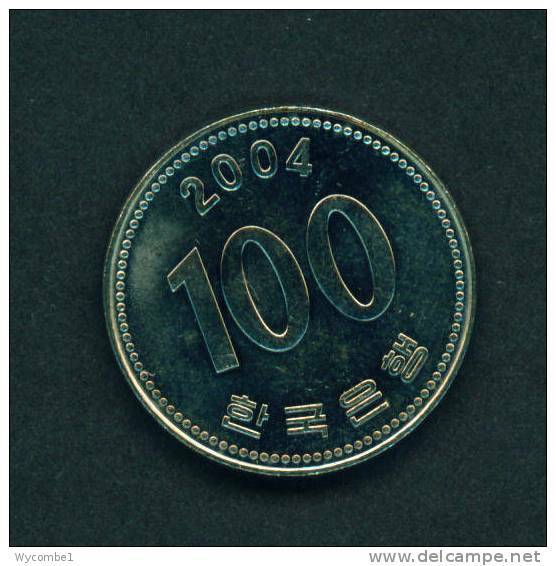 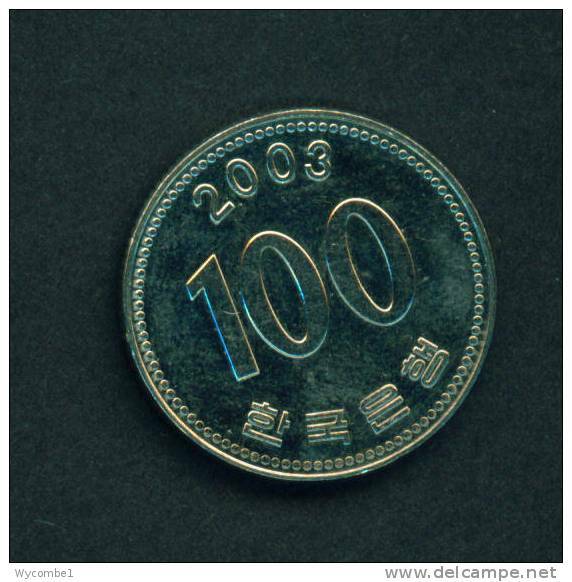 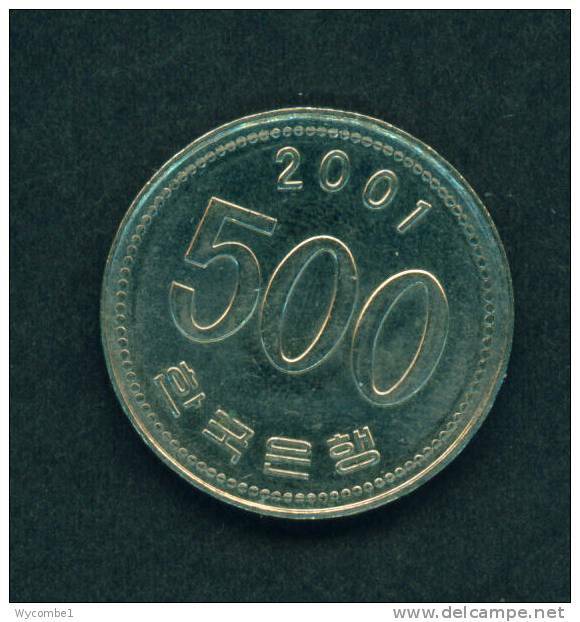 SOUTH KOREA - 2001 500w Circ. 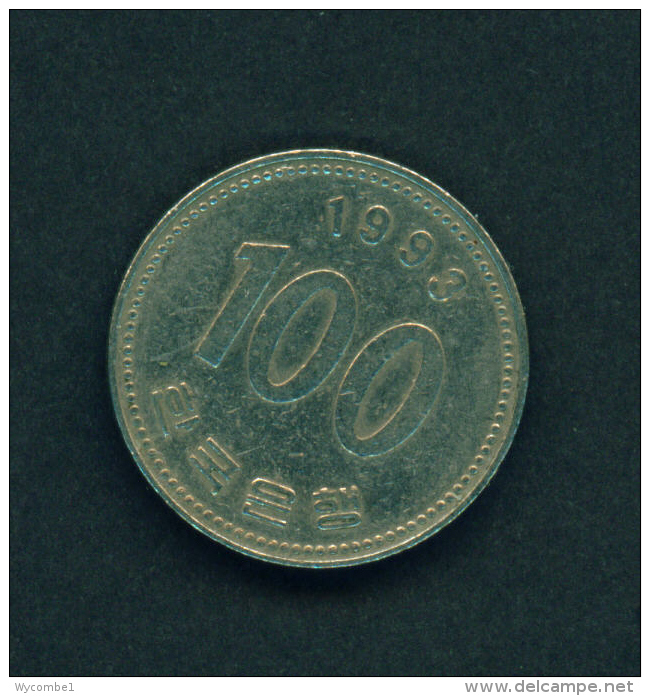 SOUTH KOREA - 1994 100w Circ. 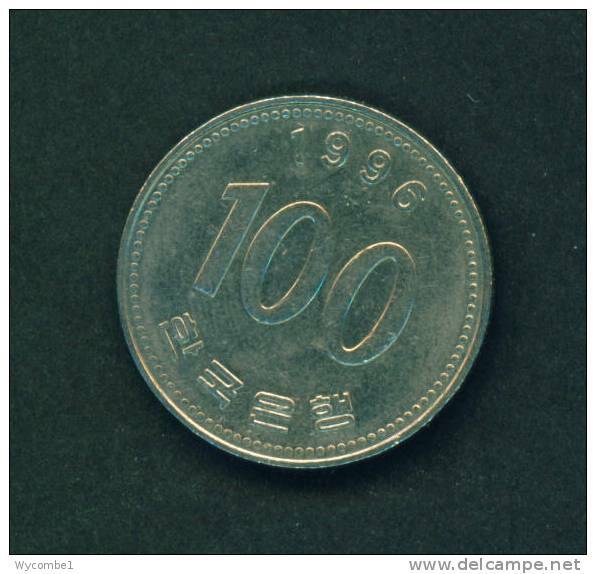 SOUTH KOREA - 2001 100w Circ. 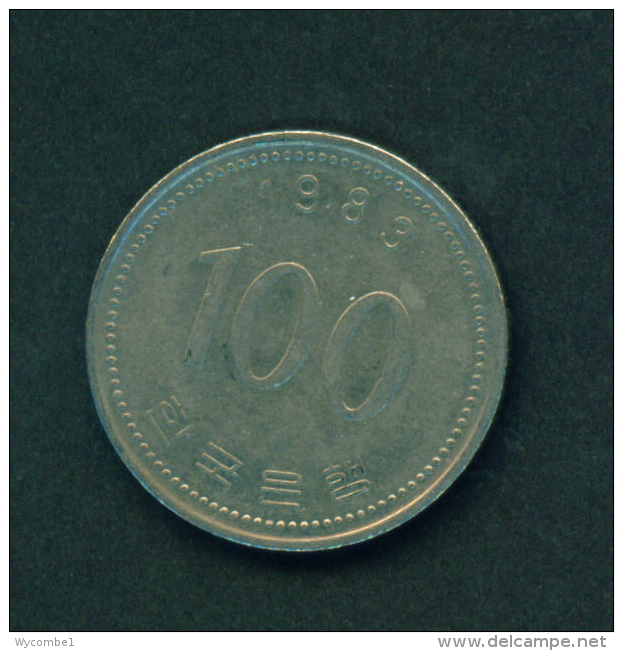 SOUTH KOREA - 1987 100 Won Circ. 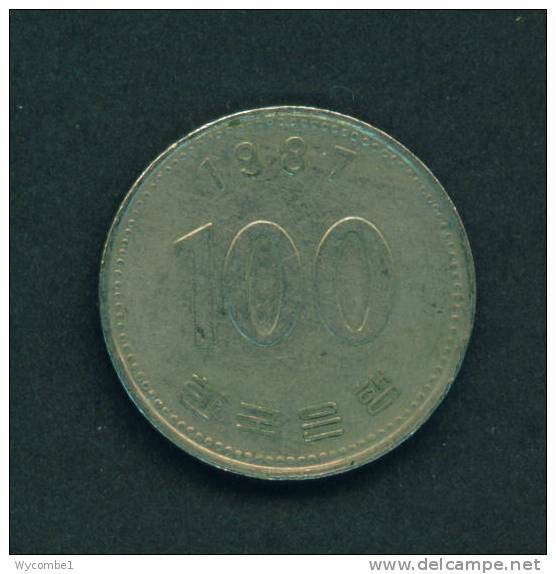 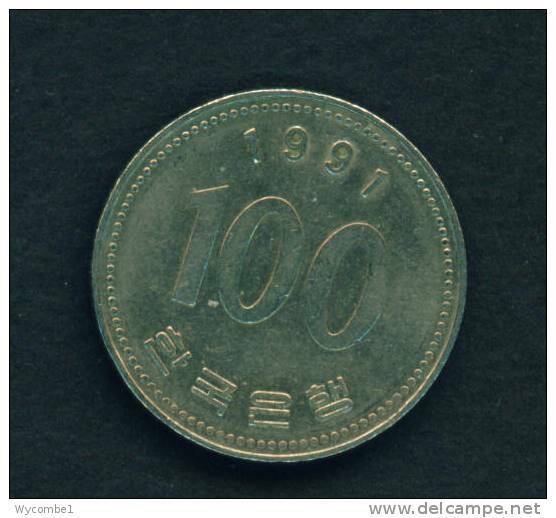 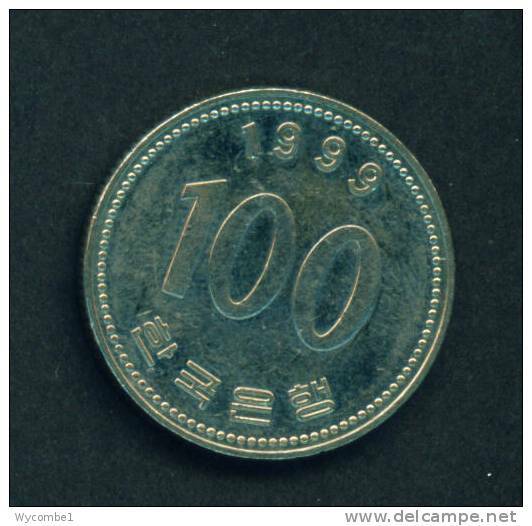 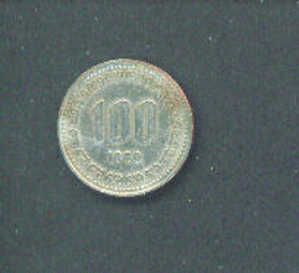 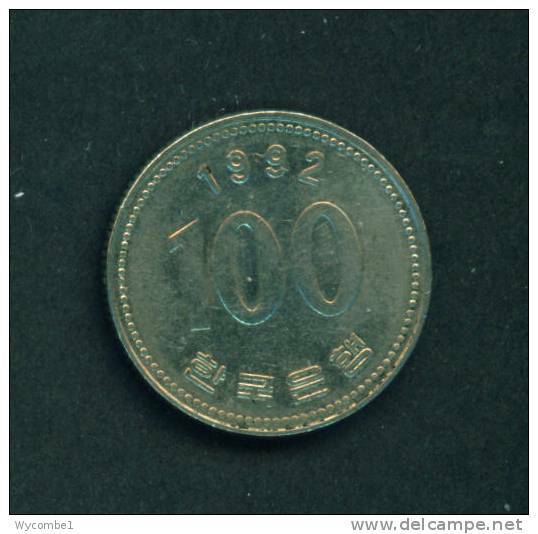 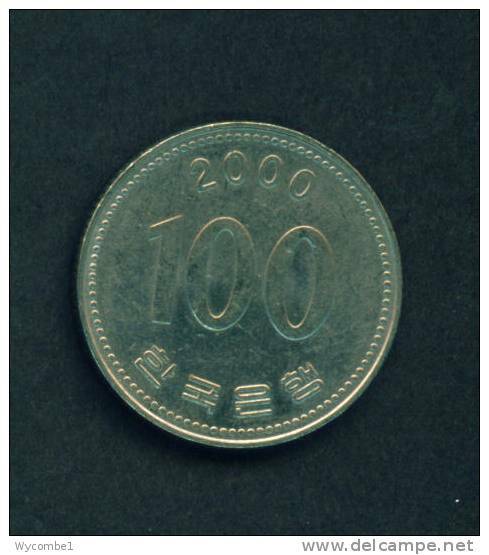 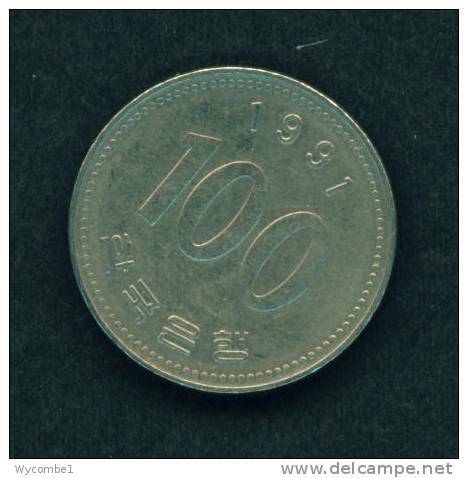 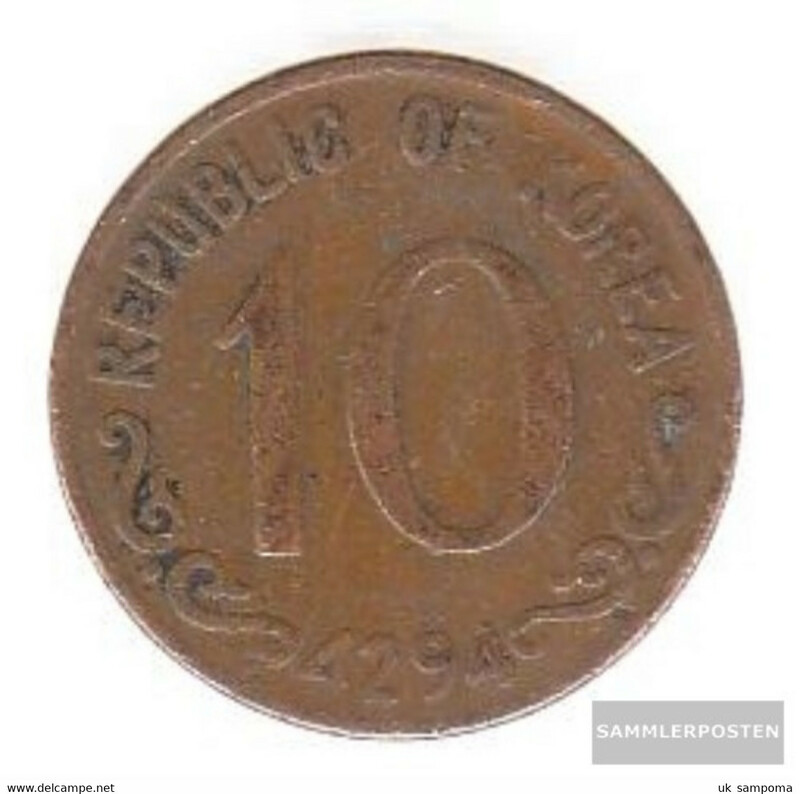 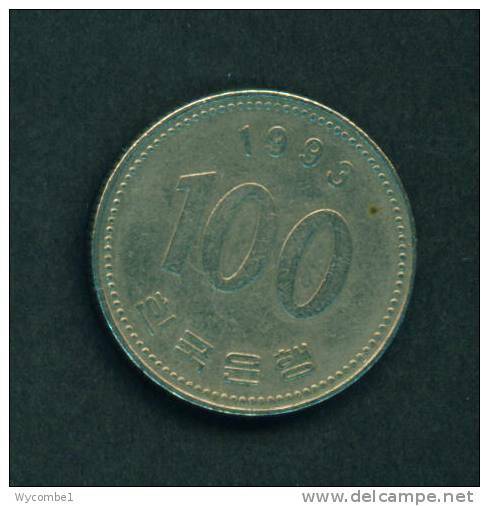 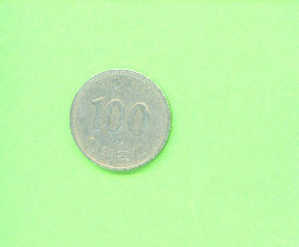 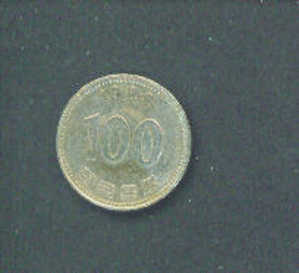 SOUTH KOREA - 1989 100 Won Reverse Bearded Male Circ. 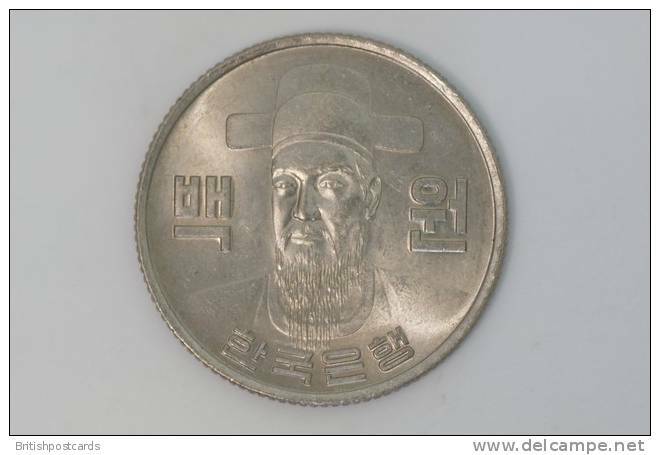 SOUTH KOREA - 1980 100 Won Reverse Bearded Male Circ. 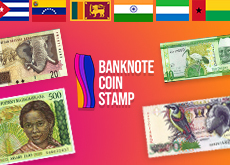 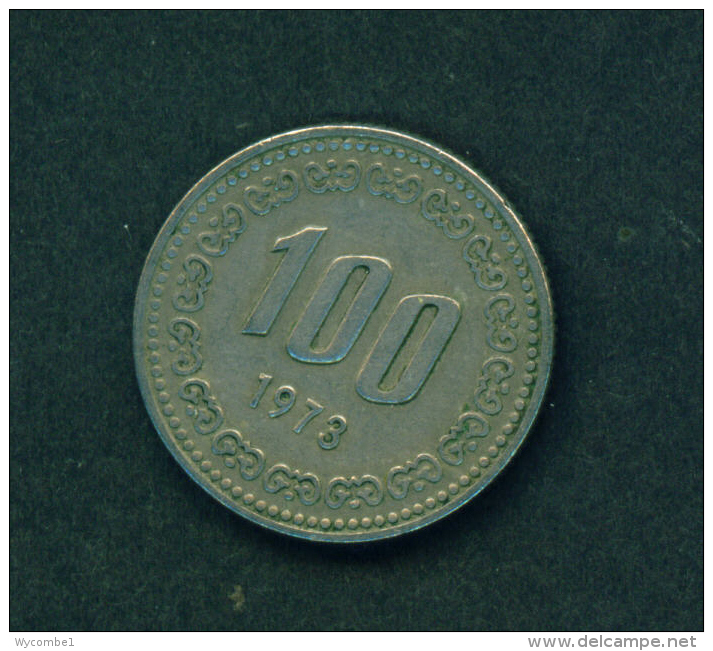 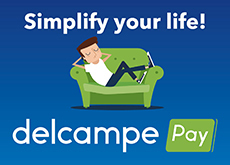 There are 1067 items which correspond to your search on Delcampe International.